The Women’s XT Compression Tights are lightweight and breathable, with a design specifically for women. They provide targeted muscle support and have compression from ankle to hip. The special fabric offers a 4-way stretch for a perfect, comfortable fit. Reflective strips on the tights offer increased visibility in low light conditions, providing a greater level of safety. 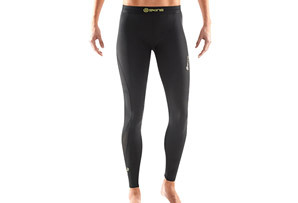 The XT Compression tights are perfect for running, cross-training, or recovering from a tough workout. 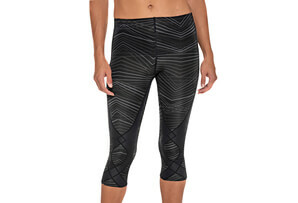 The XT Women’s Compression Tights use quick-dry technology to wick away moisture, keeping them light and dry. The tights are made of an anti-odor fabric that keeps you feeling fresh.